Attic hatches are often ignored during energy efficient renovations and retrofits. In this blog we look at why getting the airtightness and insulation right around loft hatches is important. The opening to an attic space is a weak point in many buildings, due to its location between the warm living space and the cold attic space. 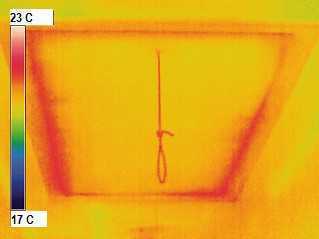 The installation of an uninsulated attic hatch can reduce the overall U value for a ceiling by up to 20%. Poor sealing around attic hatches can result in a significant ‘chimney effect’, with warm air being drawn up into an unheated loft space, creating more heat loss than the poor U value of the un-insulated hatch. 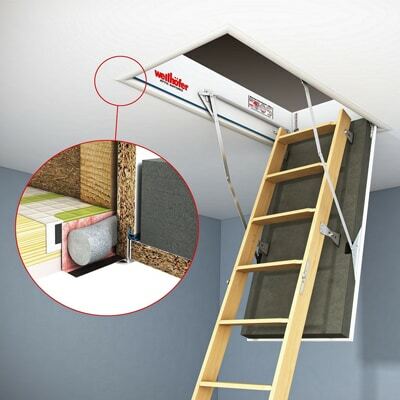 Green Building Store supplies a range of loft hatch options provided by Wellhöfer, including both choices in the specification and dimensions of the hatch itself and choices of integrated ladder types. 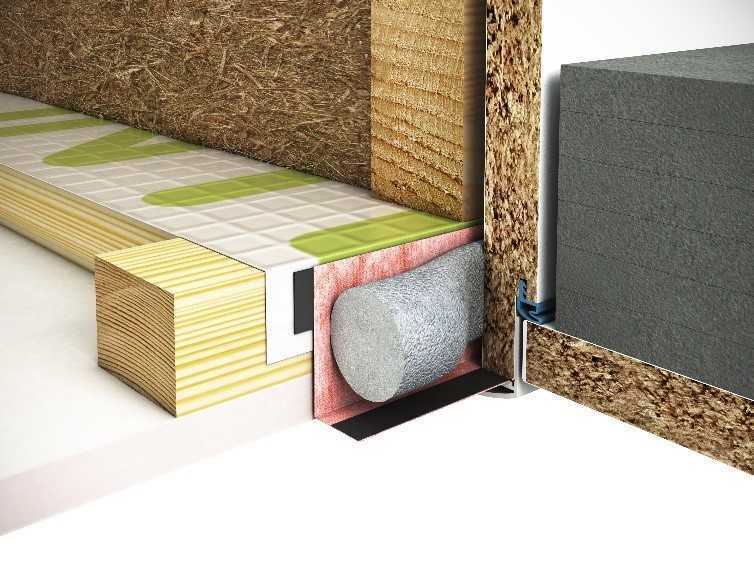 The Wellhöfer attic hatches have been tested to the same standards as external windows and doors for airtightness and also to ensure they are able to cope with the colder more humid climate conditions often experienced within attics. Poor sealing of the hatch perimeter to an airtight envelope can result in a hole the size of a A4 page resulting in significant additional heating costs, condensation risk within the attic and a reduction in comfort in the house. Up to 70% of an insulated attic hatch value can be lost due to inadequate sealing upon installation, this will result in energy loss, structural damage and risk of mould. The Wellhöfer loft hatches use the Hoka twin wall sealing system to ensure effective sealing into the loft ceiling/floor. The image above shows an uninsulated airtight hatch and the impact on the loft insulation. The whole hatch is a thermal bridge with the situation at the junction with the ceiling, a particularly weak point. Apart from the adverse impact on heat loss (and summer heat gain), the low temperature created by his thermal bridge creates risk of mould. 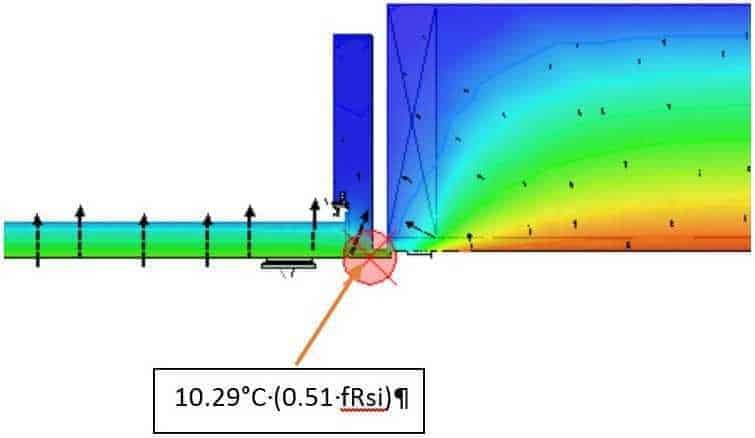 This analysis shows that with 0°C in the loft space and 20°C in the inside space, the junction with the ceiling would be at 10.29°C at the junction with the ceiling. This is much lower than the part L recommended 14°C required to avoid surface condensation and subsequent mould growth under these conditions. The image above shows the situation with 50 mm of insulation. 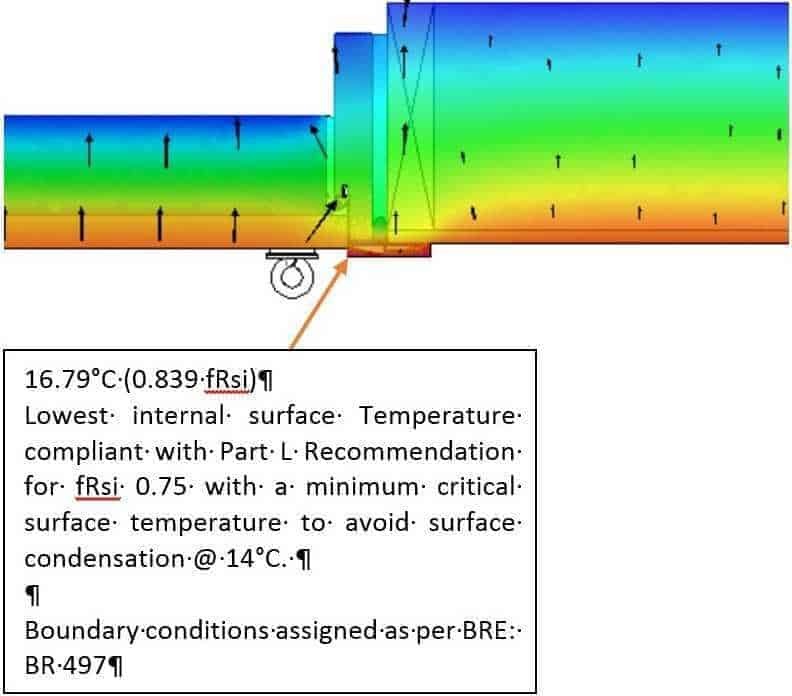 In this case the internal surface temperature at this critical junction would be at 16.79°C, so above the critical temperature of 14°C and avoiding risk of mould growth. 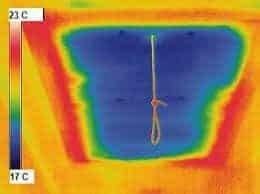 The same calculations also show the U value of the roof being reduced from 0.19 W/m2K to 0.21 W/m2K, by the inclusion of an uninsulated loft hatch. 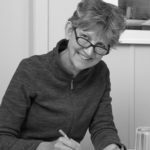 Note that this is not even considering the impact of poor airtightness, which is likely to have an even greater impact on the thermal performance than the lack of insulation in many existing house situations. The Wellhöfer attic hatch range has been tested to the stringent EN & DIN standards, surpassing airtightness and insulation requirements. Wellhöfer is also the only attic hatch manufacturer to adopt an independent sealing system for the hatch perimeter to adjacent building elements (i.e. noggins and timber joists within ceilings). The long-term durability of an attic hatch is critically important. In recognition of how cold and humid an attic void can become in winter, Wellhöfer has certified and tested the 4D hatch under extreme climate conditions equivalent to that required for external doors on buildings; to EN 1121. Certified airtight and pre-insulated attic door from Wellhofer.